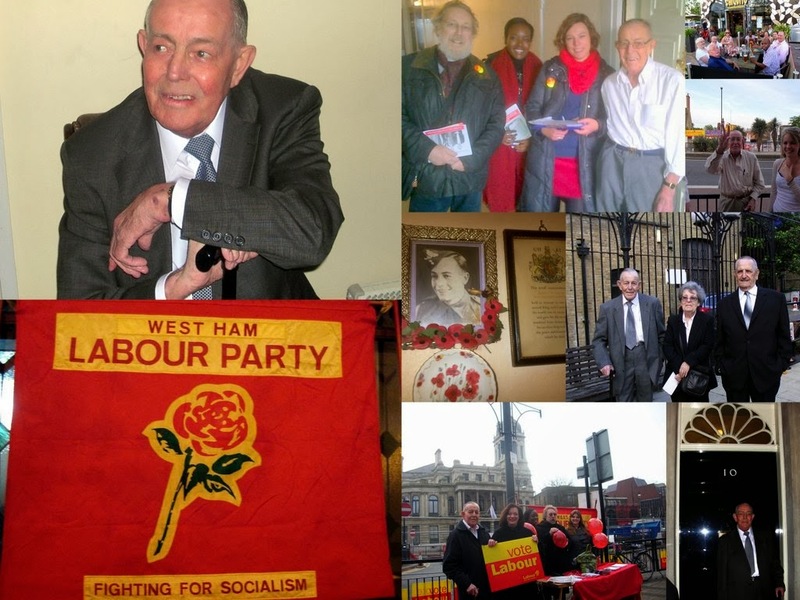 Very sad but not unexpected news last week about the death of West Ham Labour Party stalwart and trade unionist Gerry Carlile. Click on this blog label "Gerry Carlile" to see all the events that Gerry participated in over the years. His funeral will be held at 2.30 on Thursday at the City of London Cemetery, Manor Park, next to Manor Park station. Followed by a reception at the Railway Tavern Angel Lane E15. Those who wish to make a donation to Cancer Research UK can give it to the funeral directors at the ceremony or online here. At the Tavern we will have to give a whiskey toast to Gerry to thank him for all the years of dedication and support for the Party. He will be missed.